All of Stockholm with just one pass! 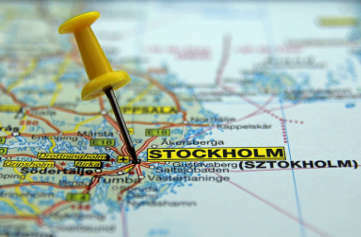 Learn interesting facts about Stockholm while enjoying panoramic views of the city. 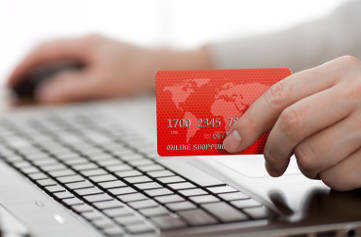 Compare passes, find the one that best fits your itinerary and save time by buying online. The bus pass gives you unlimited access to our interconnected routes. Hop-on hop-off at your convenience at any of our 20 stops and visit the city at your own pace. Your ticket is valid on ALL routes. Note: The tour operates all year round. Our 24 hour boat pass will allow you to hop-on hop-off as many times as you want during the validity of your ticket. With 7 stops on the route, you will be able to easily access the Royal Palace, the Vasa Museum and Grona Lund's Amusement Park amongst other. Unlimited hop-on hop-off boat tour with 7 stops. Note: The tour operates from April 7th till December 31st. For the best value for money and to see all of Stockholm, combine a bus tour and a boat pass! Our Bus Tour and Boat Pass is available for 24 or 72 consecutive hours. Start your bus tour by hopping on at any of our 20 bus stops and hop off at your leisure to discover the magical sights of Stockholm. See the city from a different angle with our hop on hop off boat pass. 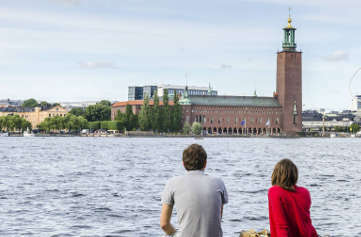 Stops include places such as the Royal Palace, the Vasa Museum (Also nearby other popular “must see” attractions), Old Town, Nybroviken (downtown area with shopping and restaurants). Unlimited hop-on hop-off bus tour with more than 20 bus stops. Explore Stockholm's Archipelago and it's islands with our Royal Bridges and Canal Cruise. This tour lasts 1 hour during which we will take you under a few of Stockholm's 57 bridges and through it’s Royal Djurgården Canal built by hand back in 1832. Note: The tour operates from April 7th till October 15th. The platinium pass is our most comprehensive option as it combines a bus tour, a boat tour and the Royal Bridges and Canal Cruise.